Got it. I won't email you anymore about this promotion, but stay tuned for some upcoming digital strategy trainings for your business. 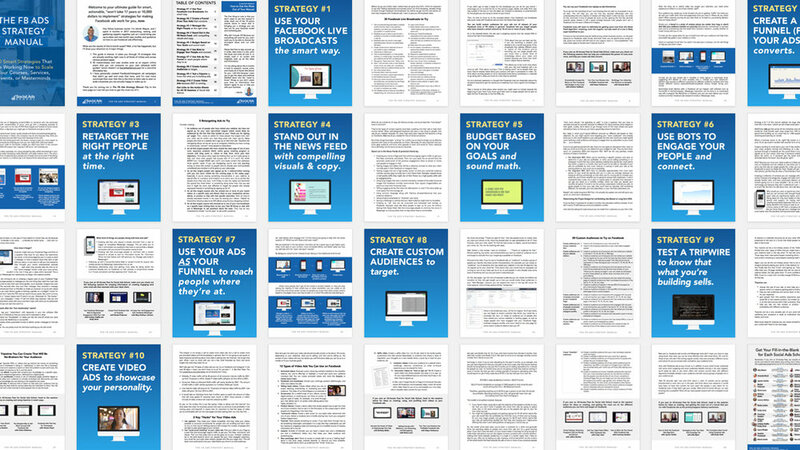 By the way, did you ever download my free Facebook Ads Strategy Manual? Here it is if not.